If you have trouble sleeping, you already know how even the slightest disturbance can keep you from your rest. Everyday things like a barking dog… bright street lights… and even your spouse’s heavy breathing can have you tossing and turning all night. But what if I told you that these annoyances – and even your constantly racing mind – aren’t the only reason you can’t get your 40 winks? Because research shows that there’s something else that’s keeping you up at night. And it’s hidden deep in your stomach. Almost 60 million Americans spend their nights tossing and turning, trying to find some way to fall asleep. We’ve all had those nights: when no amount of sheep-counting seems to work. 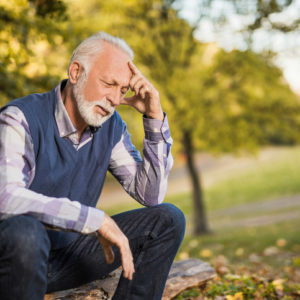 To fix the problem, you have probably tried reaching for a bottle of sleeping pills, staying away from caffeine and sugar, or even aromatherapy. But the REAL solution for a good night’s sleep actually lies in your belly. I’m talking about your microbiome – the collection of bacteria that lives in your gut. You see, these bugs help us defend of invaders, digest foods, absorb vital nutrients… and somuch more to improve our health. But here is what you may not know: Your gut produces over 20 types of neurotransmitters – chemicals that help your brain function properly. In fact, your gut produces 95 percent of the serotonin –– an important neurotransmitter for happiness and calmness – in your body. And it’s also been found to contain 400x MORE of the crucial sleep hormone melatonin than yourbrain. The formula is simple: happy gut = happy brain = a good night’s sleep. So, if you are looking to fix your poor night’s sleep, you should look to your tummy and not your brain. 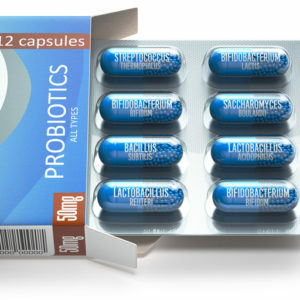 Eating well and taking a good probiotic are your first steps to a good night’s sleep, but there is much more you can do. Exercise is one of the best paths to a good night’s sleep. When your body is physically tired, your mind has no choice but to give in. Find an exercise you love and increase how much you are exercising when you feel stressed. Avoid caffeine in the afternoon: this means coffee, tea, chocolate, and energy drinks. Sleeping alone is another option for people who are woken up by their mate. The National Sleep Foundation found that nearly 25 percent of couples sleep in separate beds. Calming herbs such as hops, passionflower, lemon balm, chamomile, and valerian all help relax the body and mind. Theanine is an amino acid found in green tea that helps people feel calm. Melatonin is a hormone that promotes good sleep. 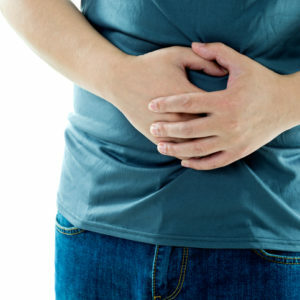 Dr. Scott Olson reveals his diarrhea cures. 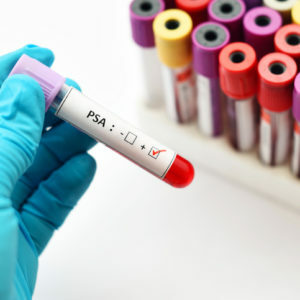 Dr. Scott Olson reveals the truth about PSA screenings. 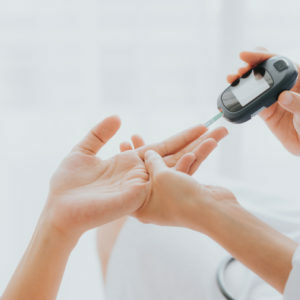 Do You Have THESE Diabetes Warning Signs? 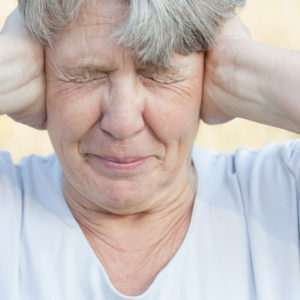 Dr. Scott Olson reveals how to STOP tinnitus. 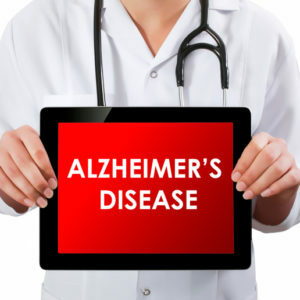 Dr. Scott Olson reveals how to STOP Alzheimer’s in just two minutes a day! Lose Weight WITHOUT Diet and Exercise?! 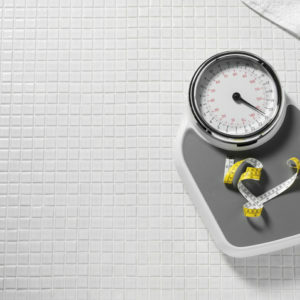 Dr. Scott Olson reveals how to shed pounds without giving up your favorite foods. Dr. Scott Olson reveals a 17 cent cure for depression. Calcium is DESTROYING Your Brain?! 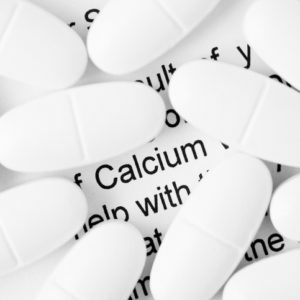 Dr. Scott Olson explains why calcium supplements are so dangerous! 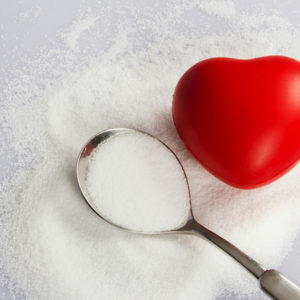 Dr. Scott Olson reveals the truth about what salt really does to your heart. Dr. Scott Olson reveals why everyone should be taking a probiotic.